The New York Times October 16th article, "Cleanup from California Fires Poses Environmental and Health Risks," highlights the health risks lurking in the ash from California homes destroyed by September's wildfires. 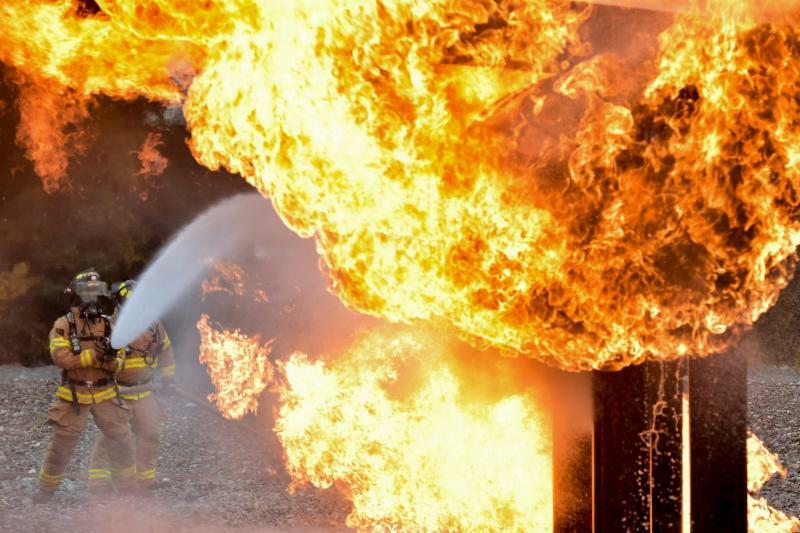 When hazardous household products -- like pesticides, propane, gasoline, and plastic -- burn, the toxic chemicals they contain concentrate in the ash. Unfortunately, governments and taxpayers are left to pay the clean-up costs instead of the companies that profit from the manufacture of hazardous products. The Product Stewardship Institute (PSI)'s Scott Cassel responds to the New York Times article on the PSI blog. Announcing: Kickoff to PSI Global Webinar Series! Solar modules contain hazardous materials, rare earth elements, and other materials that must be managed safely and responsibly, some of which have tangible economic value. What is the best way to manage spent solar panels, and how can we incorporate these products into the circular economy? Washington State is leading the way in addressing the post-consumer management of spent solar panels. 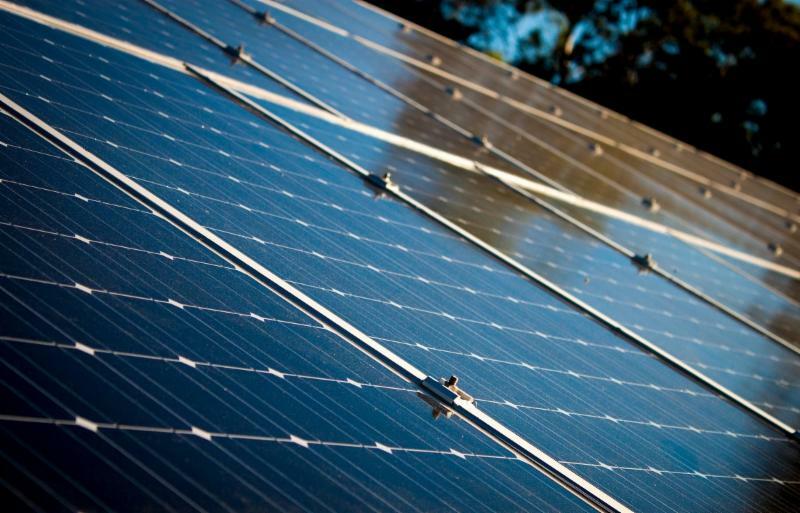 They recently passed a first-in-the-nation law (the Solar Incentives Job Bill (ESSB 5939)) requiring solar panel manufacturers to finance and manage the collection and processing of post-consumer photovoltaic modules. This extended producer responsibility law will reduce waste, increase recycling, save money for governments, and create jobs. In this webinar, speakers from Washington State and the solar panel industry will discuss the environmental and economic problems with post-consumer solar panels, Washington's law, and how others can take the lead in properly managing these products when consumers are done with them. Register today! FREE Webinar: Pharmacy-Based Drug Take-Back: Fact and Fiction - December 19, 2017 at 2pm ET - Register today! 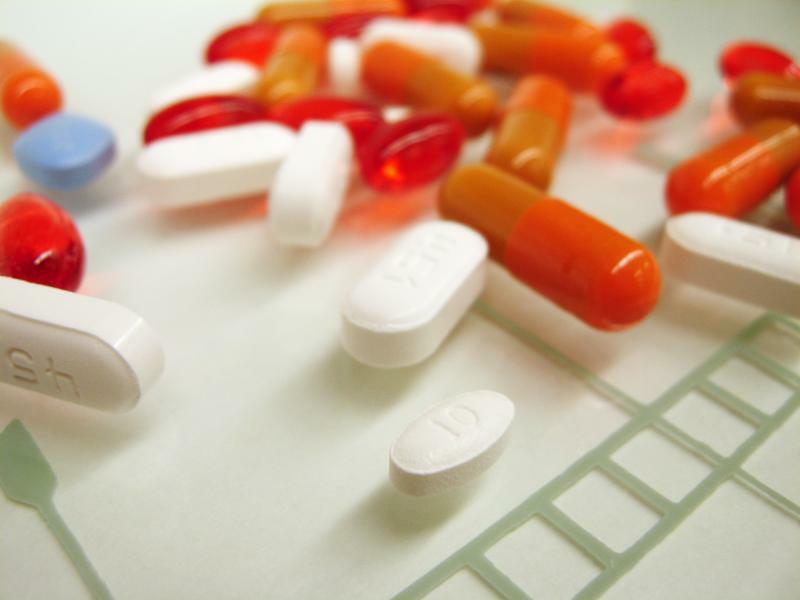 What are the benefits for pharmacies to collect unwanted medication? What does receptacle set-up entail? How do you choose the right reverse distribution company to collect medications and work with your business? How much does it typically cost to run a year-long drug take-back program? What are some of the best outreach and messaging strategies for promoting your collection services? This webinar is kindly offered for free thanks to a sponsorship from the Oklahoma Department of Environmental Quality. 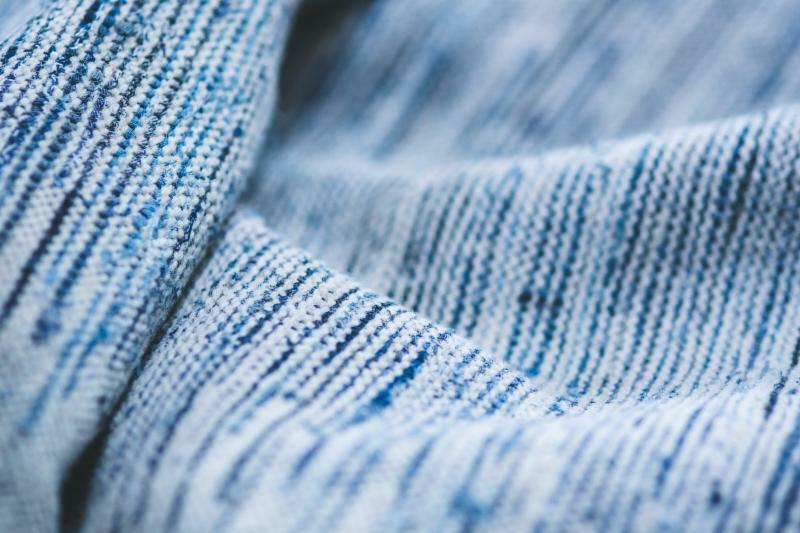 Patagonia, Eileen Fisher, and Goodwill Industries shared how retailers can effectively and conveniently take back used clothing at retail stores. Evrnu discussed their innovative technology that takes collected textile fibers, converts them into a liquid, and transforms it into a new pure fiber that can take on the characteristics a designer needs. I:CO relayed how retailers can lead circular economy efforts in textiles manufacturing by incorporating recycled content into their clothing. Read about our panelists' key takeaways from the event on the PSI blog. 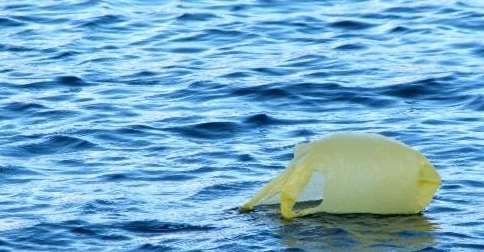 On November 29th, the Boston City Council unanimously passed an ordinance to reduce plastic bags. The ordinance bans thin single-use plastic bags at retail stores and places a minimum 5-cent fee on paper, compostable plastic, and reusable bags given to customers at the point of sale. Retailers retain all revenue obtained from the fee. As a Boston-based organization, PSI joined over 60 businesses and environmental groups by signing on to a group letter in support of the bag ban. The ordinance has been sent to Mayor Marty Walsh, who has until December 14 to veto it; if he does not, the ordinance becomes law. MGN started two years ago, when only 15 municipalities in Massachusetts had laws to reduce plastic bags, and nine had regulations to limit polystyrene. Today, the Commonwealth has 60 bags laws and 25 polystyrene regulations thanks to MGN's role in leading and inspiring local action (see story above). MGN now needs your support to continue passing bag and polystyrene bans. As fiscal sponsor of MGN, PSI supports their work because it aligns with our efforts to defend local government authority to protect their communities and environment, particularly in light of state preemption laws promoted by industry. The Holidays are Approaching -- Support PSI via Amazon Smile! Do you shop on Amazon.com? Amazon Smile is the same Amazon you know -- same products, same prices, same service. But when you shop through Amazon Smile, Amazon donates 0.5 percent of the total of all your purchases. Before you make your next purchase, head to smile.amazon.com and choose "Product Stewardship Institute" as the non-profit you support. Donate while you shop -- at no cost to you! Packaging recycling rates are leveling off across the United States, and Connecticut and California are leading the search for solutions. PSI has submitted formal recommendations to both the Connecticut Task Force to Study Methods for Reducing Consumer Packaging that Generates Solid Waste and to California Department of Resources Recycling and Recovery (CalRecycle)'s Packaging Reform Workshop. PSI's recommendations highlight EPR as the central component of a comprehensive strategy to stimulate packaging recovery. PSI also recommends tactics that are complementary to EPR, such as the expansion of pay-as-you-throw, improved bottle bills, and voluntary programs. Thanks to funding from the U.S. Department of Agriculture, PSI and NYPSC recently launched an initiative to train local NY authorities to properly collect leftover pharmaceuticals, work with medical providers to educate patients about safe drug disposal, and establish new pharmacy-based drug take-back locations in rural communities. The project will culminate with an online educational Toolkit that medical professionals nationwide can use to educate themselves and their patients about proper medication disposal. At the end of the project, PSI and NYPSC will share results and lessons learned through a national webinar. PSI recently submitted comments to the EPA's Pesticide Program Dialogue Committee (PPDC) that highlight the lack of dedicated funding nationwide for pesticide disposal, the persistent problems associated with pesticide stockpiles, and significant data gaps. PSI urged the PPDC and EPA to obtain current national data on pesticide disposal needs, funding, and costs, and to invest in reducing the environmental impacts of leftover pesticides. On behalf of San Francisco Department of the Environment and Alameda County, PSI convened a group of state and local governments with drug take-back ordinances in California, Washington, and Vermont to develop a letter asking the DEA to clarify its regulations regarding two issues: 1) products and dosage forms "prohibited" from commingled disposal and 2) placement of collection kiosks in hospitals. Eleven jurisdictions signed onto the letter. Clarification on these issues will make it easier for local governments nationwide to better serve their residents with effective drug take-back programs. Alhaji Ibrahim Jibril, Nigeria's Minister of State for the Environment, recently addressed the country's "e-waste crisis" at the National Council on Environment in Abeokuta. He asserts that the negative impacts of e-waste can no longer be ignored. Now, the Nigerian government is considering EPR as a strategy to develop an electronics recycling industry that generates economic value and protects the environment. PaintCare, the stewardship organization that operates paint collection and recycling programs in 8 states and the District of Columbia, released its California Annual Report highlighting results from its fifth year of operation. The program, which provides free, convenient paint collection to all Californians, recycled 94 percent of the total 3,464,149 gallons collected during 2017. 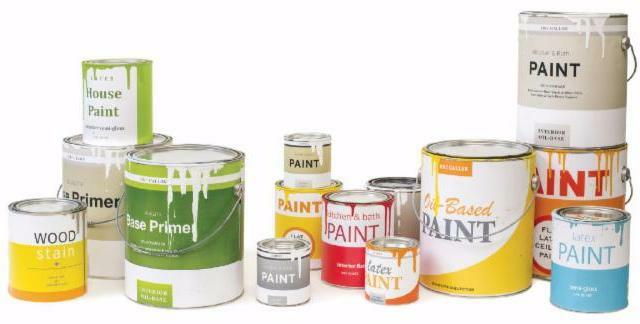 Paint reuse increased by 20 percent due to the establishment of more reuse sites that make used paint available to the public. On October 24th, the Pennsylvania Senate Environmental Resources and Energy Committee held a hearing on Senate Bill 800, which would amend and replace Pennsylvania's 2010 Covered Device Recycling Act. During two hours of testimony, legislators heard from manufacturers, retailers, recyclers and local governments. 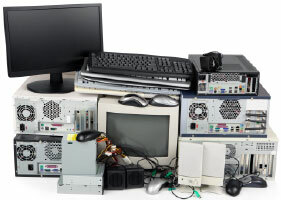 If passed, the bill will require retailers to collect an eco-fee from the consumer at the point of purchase, which would provide much needed funding to expand access to electronics recycling in the state's rural areas. Sri Lanka has been unable to keep up with the staggering volumes of garbage that accompany rising populations and rapid urban growth. In April, the city of Colombo's primary landfill collapsed, destroying houses and killing at least 32 people. As officials grapple with what to do with all that trash, EPR has been proposed as a cost-effective solution to divert waste from landfills, alleviate the burden on municipalities and taxpayers for managing end-of-life products and increase recycling. As of 2017, all of Canada's provinces have extended producer responsibility programs for electronics. EPRA, a PSI corporate partner, operates almost all of these programs coast-to-coast. On behalf of over 7,000 regulated businesses, the stewardship organization provides over 2,300 collection sites across the country and diverts more than 17 million devices per year.